Hot Docs announces their 2018 line up of films with a whopping 246 documentaries from 56 countries scheduled to screen at this year’s Festival. This 25th edition of Hot Docs Film Festival will take place April 26 to May 6 at various theatres across Toronto. At the press conference held at the Hot Docs Ted Rogers Cinema, we’ve learned there were 3059 film submissions from around the world. How they decided on the final films that made the cut means thousands of hours clocked in by their programme teams. Hats off to them! Note that there are 14 screening programs to help you categorize your interests. Also, noteworthy is knowing half of the of filmmakers represented at this year’s Festival are female. THE HEAT: A Kitchen (R)evolution: Directed by Maya Gallus (Canada). World Premiere and Opening Night Film. 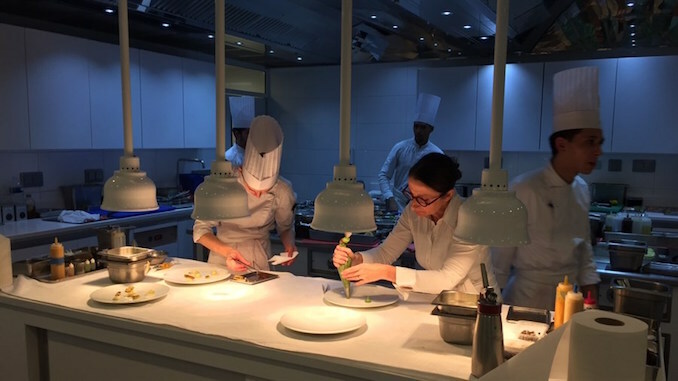 Gets us behind the scenes into the kitchens of the world’s top female chefs. The restaurant business is high pressure and the kitchens are tight quarters with hot tempers. It’s difficult for anyone to survive but the odds are stacked against you even more as a female. 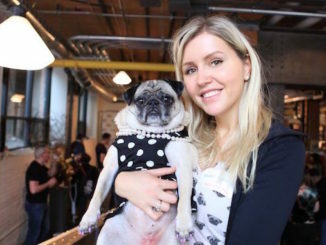 Is there a cultural shift happening? Seven chefs share their struggles to overcome a system of inequality and harassment while delivering delicious dishes. Part of the Special Presentations program. THE CLEANERS: Directed by Hans Block and Moritz Riesewieck (Germany/Brazil/Netherlands/Italy/USA). Canadian Premiere. Dive into the shadowy world internet content moderators, where fingers hovering over the delete key judge within seconds the line between art and pornogrpahy, journalism and propaganda, censorship and free speech – with far-reaching consequences both online and off. Part of the Special Presentations program. LOVE, GILDA: Directed by Lisa D’Apolito (USA). International Premiere. A touching biopic of beloved actor and comedian Gilda Radner. Her range gave life to the characters including the naive Emily Litella and the bold Roseanne Roseannadanna. Considered a comic genius, she inspired and resonated with women across North America. We hear her stories through newly discovered audio diaries as well as stories through comedians Amy Poehler, Melissa McCarthy, Maya Rudolph and others. Part of the Special Presentations program. DON’T BE NICE: Directed by Max Powers (USA). World Premiere. About an upstart slam poetry team from NYC preparing for national championships. 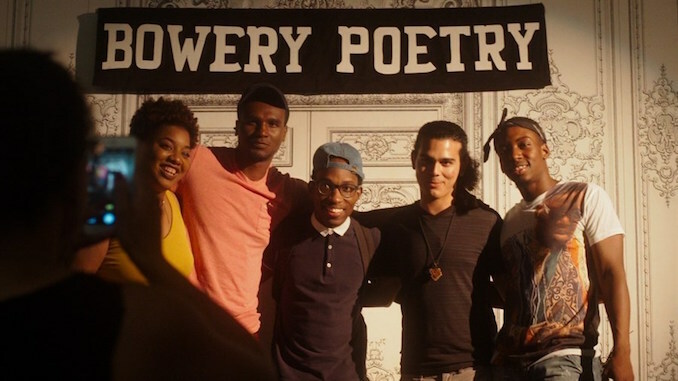 Made up of five African-American, Afro Hispanic and queer poets in their 20s the team is mentored by a demanding coach who encourages them to push past their personal boundaries. Part of the Artscapes program. BEHIND THE CURVE: Directed by Daniel J. Clark (USA) . World Premiere. This film takes a look at the rapidly rising number of people who are convinced that Earth is flat. Follow the leaders behind this conspiracy theory as they spread their message and challenge scientific proof. Part of the Special Presentations program. THIS MOUNTAIN LIFE: Directed by Grant Baldwin (Canada). World Premiere. Follow a 60-year old mother and her daughter’s strek through the stunning Rocky Mountains, British Columbia. Their trek to Alaska along the rugged terrain and breathtaking sea to sky landscape is an inspiring story not just about the journey but also the people they meet including the devoted residents of a remote monastery. Part of the Canadian Spectrum program. UNITED WE FAN: Directed by Michale Sparaga (Canada). World Premiere. Explore th history and evolution of grassroots “save-our-show” television fan campaigns from writing and mail-in campaigns of yesterday to the social media and crowdfunding campaigns of today. Features people from all sides, not only the fans, but also the series’ stars, writers, producers and network execs of shows including Star Trek, Designing Women, Cagney & Lace, Veronica Mars, and more. Part of the Canadian Spectrum program. LOVE, SCOTT: Directed by Laura Marie Wayne (Canada). North American Premiere. A heartbreaking film about a young gay musician’s brave recover after a vicious attack left him paralyzed. As both filmmaer and close friend to Scott, this filmmaker shows us a deeply moving story of transformation and healing. Part of the Canadian Spectrum program. MAMACITA: Directed by Jose Pablo Estrada Torrescano (Mexico/Germany). World Premiere.The story of a young filmmaker stumbling upon his grandmother’s questionable past. 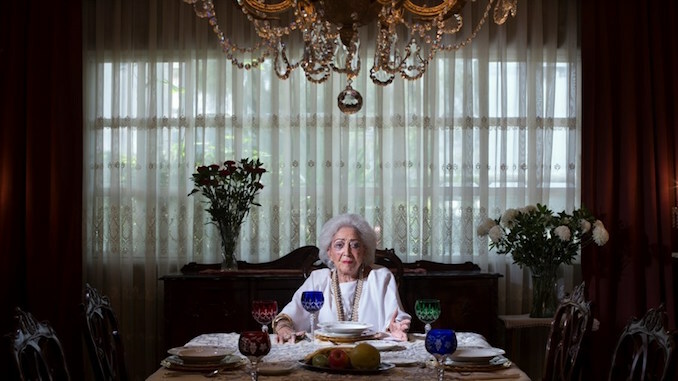 An extravagant former beauty queen Maria del Carmen Torrescano establishes an empire of beauty and self healing products and psychotherapy clinics for women in Mexico. She surrounds herself with her self-made kingdom but what he discovers is about to unravel the truth. This is part of the “Made in Mexico” program. 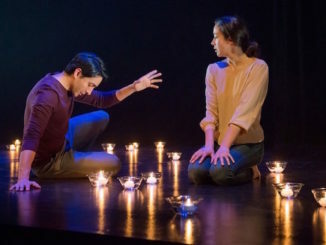 AFGHAN CIRCLES: Directed by Sarah Menzies (USA). World Premiere. Tells the story of Afghan women breaking the country’s gender barriers by creating a sense of mobility and freedom. Riding a bike in Afghanistan for women is seen as a morality crime by many. This film follows the story of a cycling group in the province of Bamiyan who not only teach young girls to ride as a means of transportation but to give them the dream of competing on a national cycling team. Part of the Silence Breakers program focused on women filmmakers. In addition, this 25th Anniversary Screening is worth checking out…. 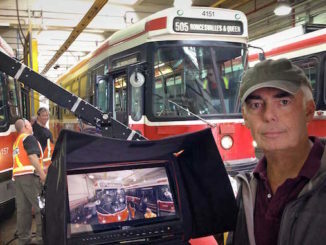 THE TROLLEY: Directed by Stephen Low (Canada). World Premiere. Take a journey around the world to explore the power and potential of the trolley, tram or streetcar – a once nearly forgotten piece of 19th century innovation. The film turns a streetcar ride into something extraordinary. 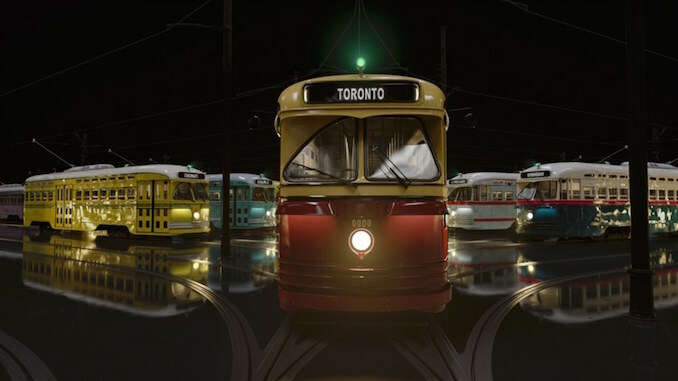 The film features 34 cities and a special focuses on Toronto as one of the only cities in North America to have retained an extensive streetcar network. This will debut as a Special Presentation at the Ontario Place, Cinephere IMAX Theatre. NOTE: This is a free screening on Saturday, May 5th at 3:00 pm, you’ll still need to registered for tickets. As mentioned, we’ve only begun to scratch the surface of what films to see. Let us know what’s on your Hot Docs Festival radar! Stay tuned for more! The full line-up is now up on the Hot Docs site.